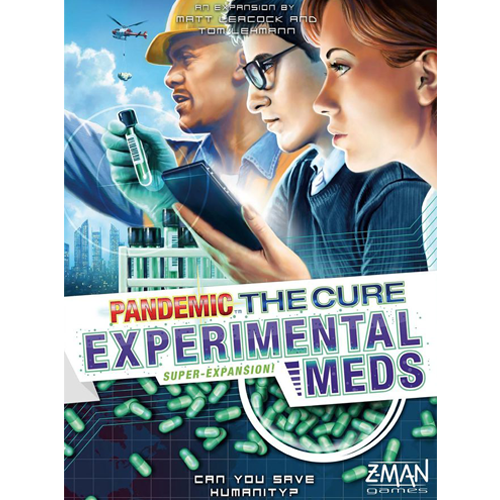 This “super-expansion” to Pandemic: The Cure adds two new challenges, new roles, and new event cards, for new ways to play and nearly endless replayability. •The Mutation Challenge – a fifth disease is spreading across the globe. •The Hot Zones – epidemics make the regions more varied… and dangerous.